Google Photos on Monday launched its Express back-up feature for users in India. 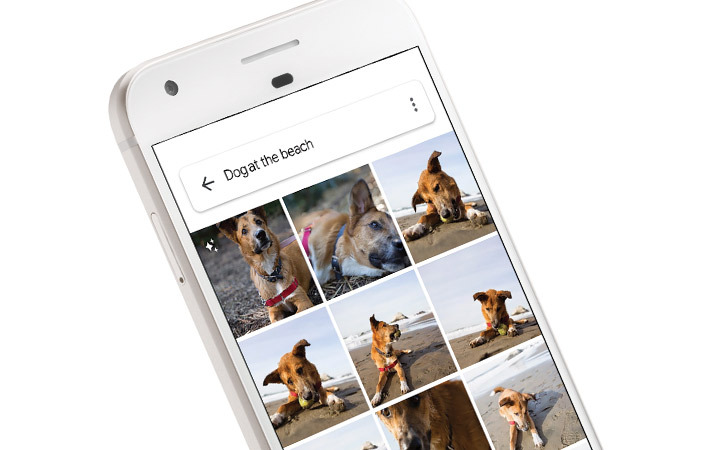 The feature will be available to a small percentage of Google Photos users on Android. In addition to Express, Google will also introduce a new Data Cap option for back up to give users more granular daily controls for using cellular data to back up. The company is slowly releasing the Express back-up feature for Google Photos in others countries as well, the post added.